Georgy Taratorkin as Rodion Raskolnikov in 1970 Crime and Punishment. Writers from Gogol to Dostoevsky were interested in killing and its effect on the human psyche. RBTH explores the best representations of this heinous act in Russian literary history. Georgy Taratorkin as Rodion Raskolnikov in 1970 'Crime and Punishment' movie. Source: kinopoisk.ru. Raskolnikov is definitely the most famous criminal in Russian literature. At the beginning of Dostoevsky’s novel Crime and Punishment he kills an elderly pawnbroker, before being tormented about this deed for the rest of the novel. Many other writers and filmmakers have taken inspiration from this crime and its psychological implications. 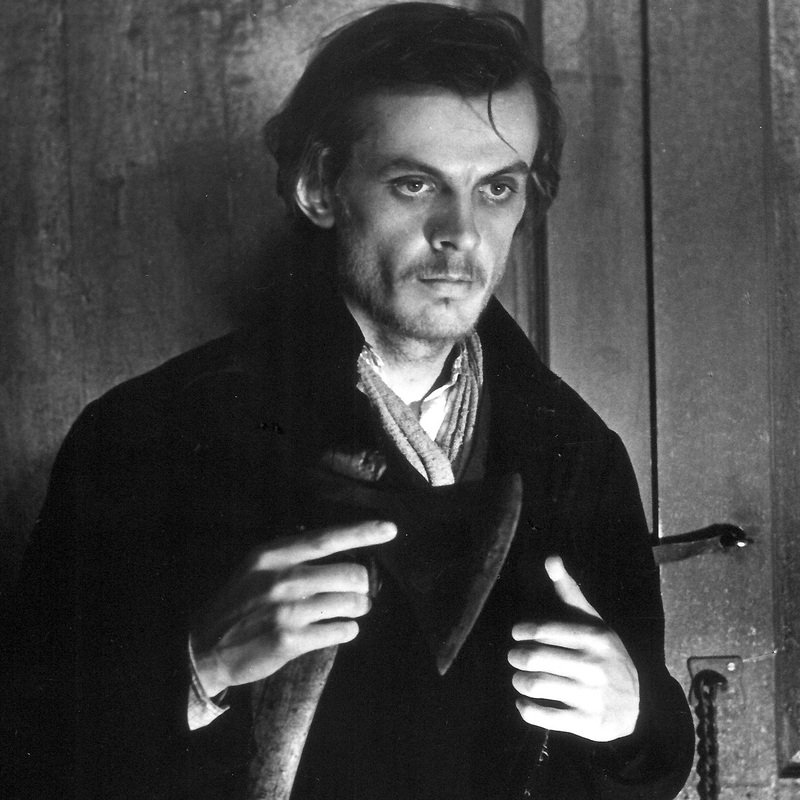 Although he is a poor student, Raskolnikov does not kill the pawnbroker for money, but rather to understand "whether he is a trembling creature or whether he has the right …"
First Katerina poisons her father-in-law because he sees her lover leaving her room at night and threatens to tell her husband. Then the lover says that he wants to marry her – and get her money – and the pair kill Katerina’s husband. Then they kill her young nephew, who is preventing Katerina from inheriting her husband’s estate. Finally, she finds her lover in bed with another woman, who she throws off a ferry, causing them both to drown. This pitiful, cowardly guy from Ostrovsky's play Without a Dowry is riddled with neuroses. At first he gains respect from the reader, as he wants to marry and save Larisa Ogudalova, a poor young lady without a dowry that nobody else wants to wed. However, she falls in love with another man, and when he discovers that they have slept together, he shoots this beautiful lady. The Cossack Taras Bulba from Gogol's novel of the same name is cruel and merciless to his enemies – even if he is related to them. When Taras goes to war against Poland with his two sons, the younger one falls in love with a Polish girl and switches sides. This is considered an act of treason by the Cossacks, and when he meets his son in battle, Taras shouts “I gave you life, I will also kill you!” and shoots him. This is now a famous saying in Russian. If ever there was a sad story for animal lovers, it’s Turgenev’s Mumu. The deaf and dumb peasant Gerasim calls his dog “Mumu” because these are the only sounds he can make. However, his old mistress forces him to kill the dog because it barks loudly and keeps her awake at night. Gerasim drowns it in the river by tying bricks around its neck. He never gets another trusty companion. Based on material first published in Russian by Culture.ru.